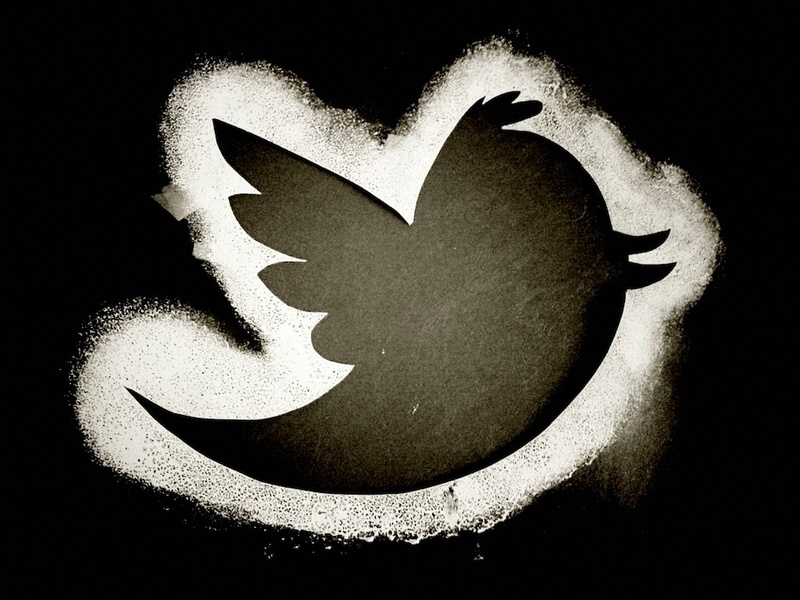 Conversion tracking looks at what happens after users see your ads on Twitter. Whether people click on the link, retweet, favorite, or go directly to your site, you’ll know how they got there. You can use this tracking to target them in future marketing campaigns. You can find more insights into creating a better and bolder campaign here.